+ tax/lic fee per month for 36 mo. *$402 per month plus tax, title, license & registration fees. $795 acquisition fee. 36 month closed-end lease. Down payment $0 total amount due at signing $874.13. 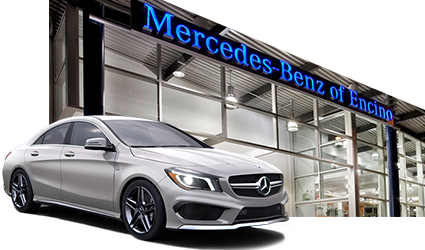 Lease based on approved Tier 1 Credit through MBFS. $0 security deposit, 10k miles/year, over mileage thereafter 0.25 per mile. MSRP $33,725. Ad expires 05/18/15. + tax/lic fee per month for 36 months. *$402 per month plus tax, title, license & registration fees. $795 acquisition fee. 36 month closed-end lease. Down payment $0 total amount due at signing $888.13. 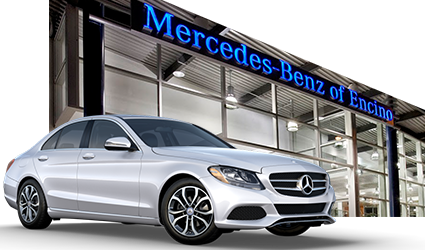 Lease based on approved Tier 1 Credit through MBFS. $0 security deposit, 10k miles/year, over mileage thereafter 0.25 per mile. MSRP $37,175. Ad expires 05/18/15. *$403 per month plus tax, title, license & registration fees. $795 acquisition fee. 36 month closed-end lease. Down payment $0 total amount due at signing $887.22. 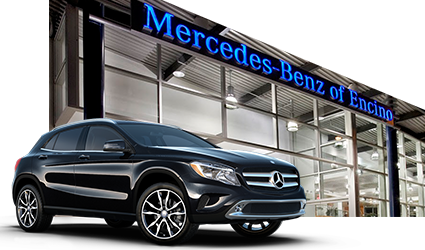 Lease based on approved Tier 1 Credit through MBFS. $0 security deposit, 10k miles/year, over mileage thereafter 0.25 per mile. MSRP $46,540. Ad expires 05/18/15. 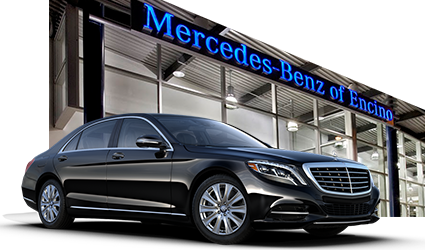 *$497 per month plus tax, title, license & registration fees. $795 acquisition fee. 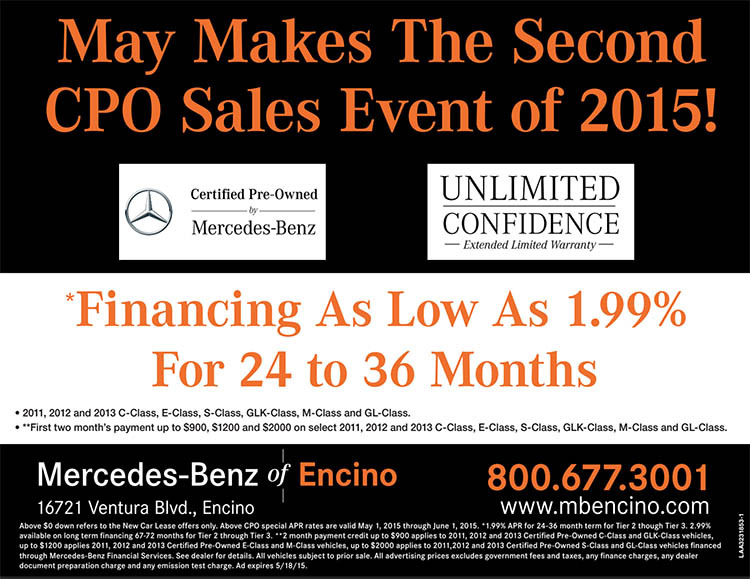 36 month closed-end lease. Down payment $0 total amount due at signing $1,022.68. Lease based on approved Tier 1 Credit through MBFS. $0 security deposit, 10k miles/year, over mileage thereafter 0.25 per mile. MSRP $41,010. Ad expires 05/18/15. *$1,392 per month plus tax, title, license & registration fees. $795 acquisition fee. 36 month closed-end lease. Down payment $0 total amount due at signing $2,364.23. 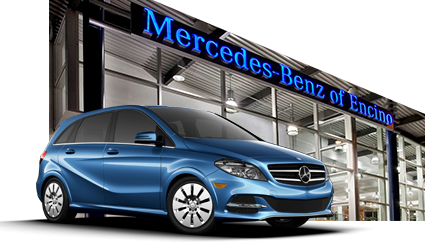 Lease based on approved Tier 1 Credit through MBFS. $0 security deposit, 10k miles/year, over mileage thereafter 0.25 per mile. MSRP $99,310. Ad expires 05/18/15.